Audi A7 Review 2019 | What Car? There’s only one small problem with owning a luxury limo, such as the Audi A8, BMW 7 Series or Mercedes-Benz S-Class. Yes, they’re spacious, luxurious and unbelievably high-tech, but many onlookers will think you’re an airport-bound taxi driver fetching your latest pinstriped passenger. So, what if you want limo-like luxury with an injection of distinctive style? Well, the Mercedes CLS has always cut a premium dash, while BMW has taken its 6 Series Gran Turismo upmarket. And Audi has followed suit by taking its sleek A7 Sportback to a more premium footing than ever before. Not only does the A7 come with a sumptuous interior that looks and feels like it was lifted straight out of its larger sibling, it also comes with Audi’s latest dual-screen infotainment system. What’s more, just like the A8, the A7’s engines feature 48V mild-hybrid technology, which allows emission-free coasting, energy recuperation under braking, more responsive performance and a smarter start-stop system. 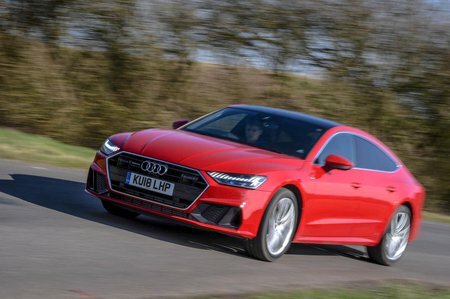 There will eventually be a total of 39 driver assistance systems available to buyers, including the ability to guide your A7 into a parking space or garage via an app on your smartphone; at the moment, though, that tech is not quite ready. Read on for our full review to help you decide which engine is best and which trim makes the most financial sense. 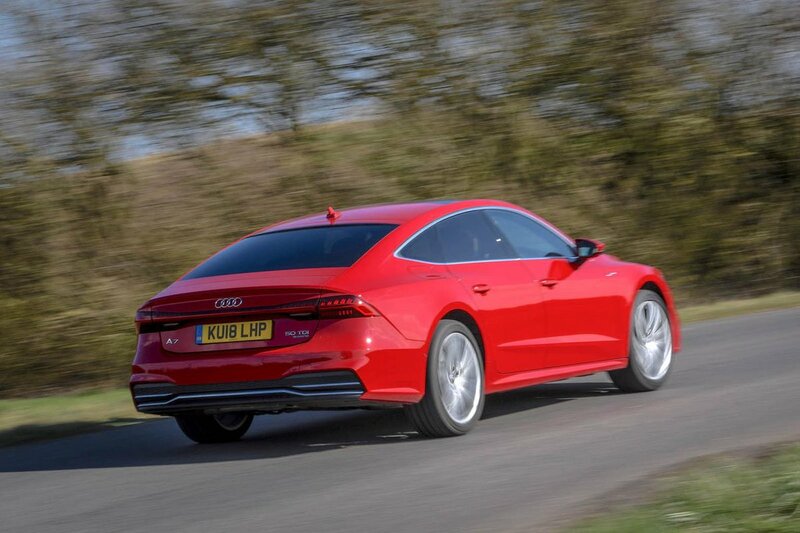 And if you fancy buying an A7, don't forget to check out our new car deals before you do so.